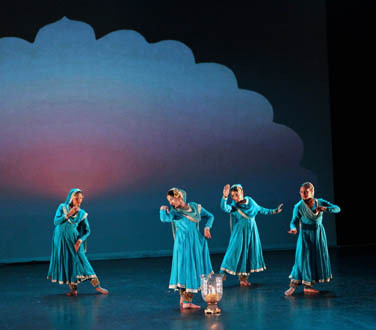 Nupoor Dance Creations is a Toronto-based South Asian dance company that aims towards promoting dance and music. 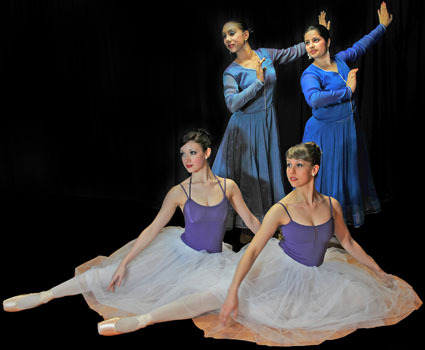 Nupoor Dance Creations was founded and established in 2008 by artistic director Vrinda Bhagwat, who is the creative force behind the company. This young and vibrant company is committed to show case the finest level of Kathak dance as a world art form. 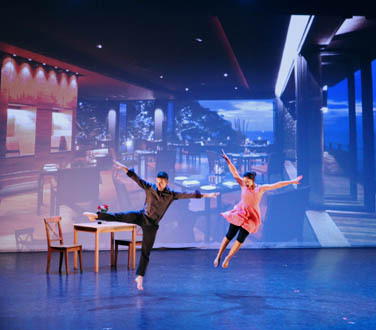 The Company’s artistic vision is to explore the tradition and create a new future through wide range of movements, contemporary themes, and new dance creations, and thus; encourages the spirit of innovation. The company’s strength lies in its dynamic approach for welcoming new works for cross-cultural collaboration, yet holding the strong foundation of Kathak-the classical dance form. In future, we welcome even more partners for collaboration from leading Canadian and International dance and music companies in the creation of new artistic works.